I am a satisfied customer from Malawi. 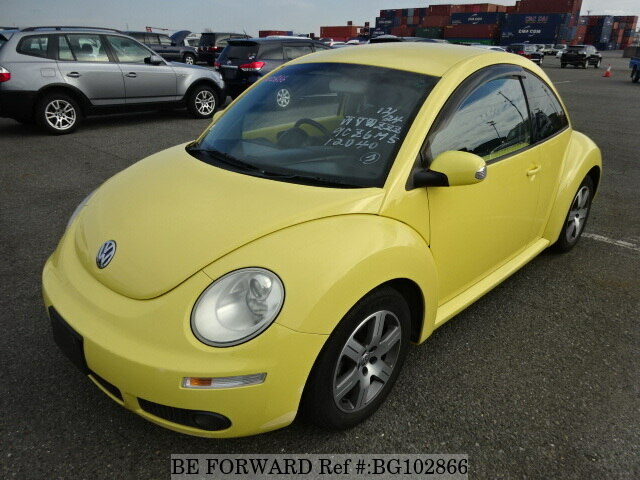 Everything is just perfect on the car....Thanks Be Forward. . Excellent service....Cap works great. Car is MORE than i was expecting. I love my Beetle. Only improvement would be to please inform if the car manual is NOT in English. Would recommend BeForward. Fast and easy service. Exerllent service. I am enjoying the "rides". Thank you.